Suraj Iyer is responsible for Panorama India’s technical operations and has been the primary process engineer for Alkyl Amines Chemicals Ltd. With extensive process related experience in the areas of equipment and process design, heat and material balance calculations, preparation of process flow sheets, equipment specifications and process data summaries for instruments, P&ID development, line sizing, pressure rundown calculations for pumps, heat exchangers, relief valves, he is an expert in process design, improvements and troubleshooting. He is also well versed with the engineering and operations of cGMP environments and compliance to CFR part 210/211. 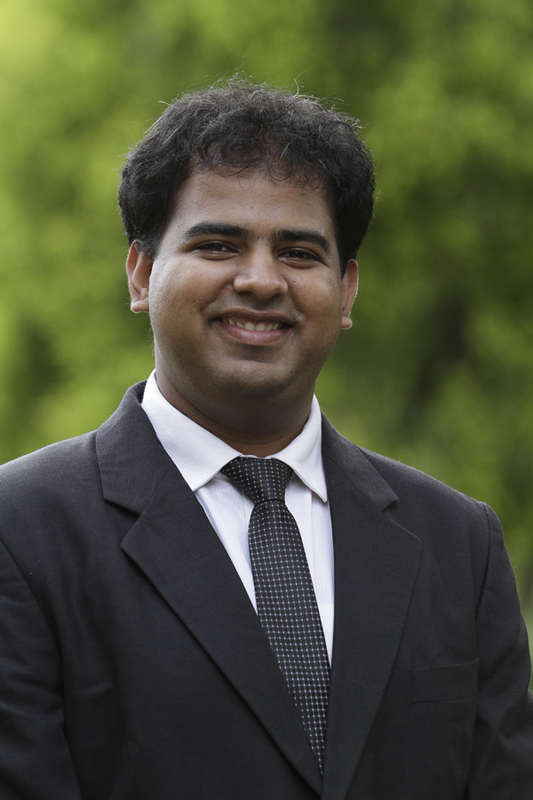 Suraj is a Bachelor in Chemical Engineering from UDCT, Mumbai and has completed his MBA from the Indian Institute of Management-Calcutta (IIM-C).